SPHALERITE There are 2 products. 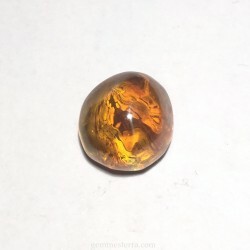 Sphalerite freeform cab. Not treated. Weight: 15x14x10mm. Size: 23.30ct. Sphalerite freeform cab. Not treated. Size: 17x14.50mm. 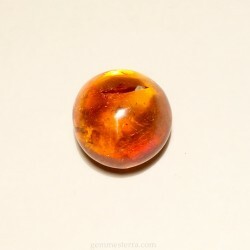 Weight: 42.80ct.